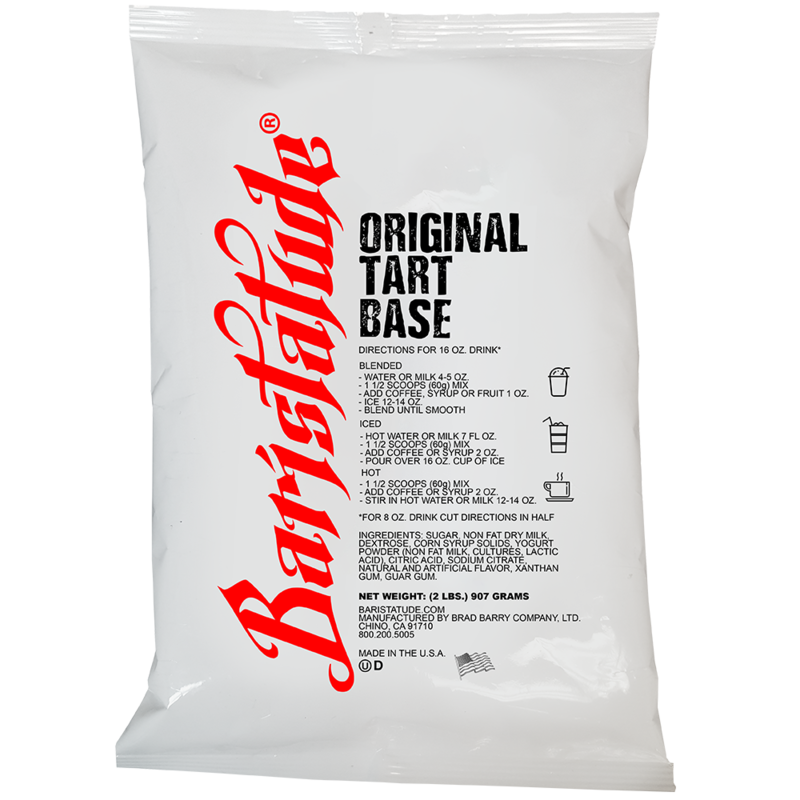 Baristatude Original Tart Base provides base for unlimited possibilities and creativity! 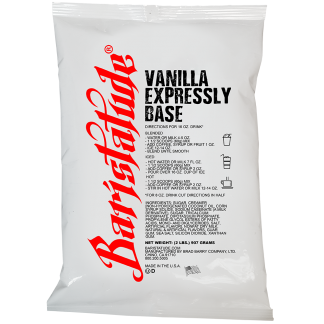 Specifically developed for foodservice preparation. 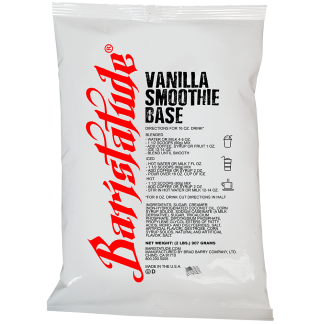 Simply add fresh fruit, syrup or other flavorings to create delicious custom frappes, smoothies, iced or hot drinks. 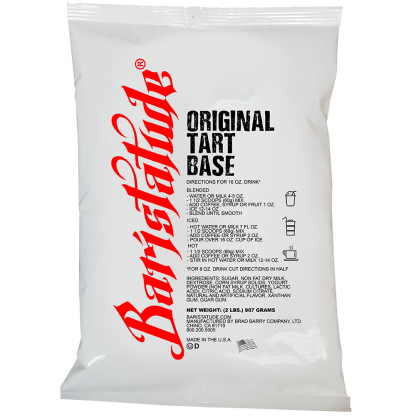 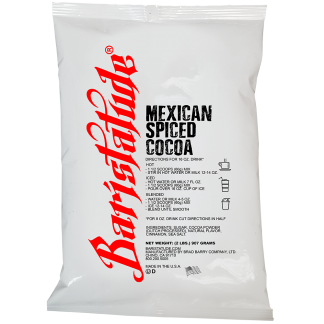 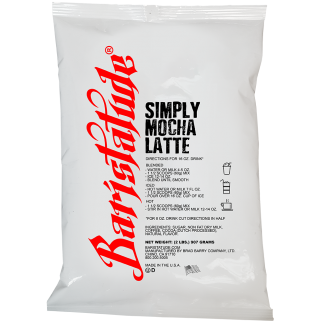 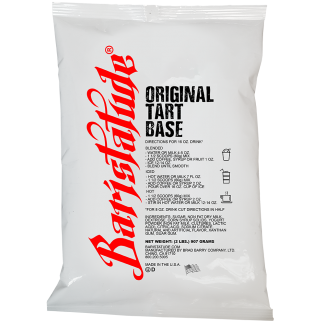 Baristatude Original Tart Base, the perfect base for any tart drink creation.